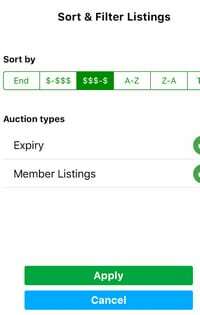 GoDaddy needs to also add BIN (Buy It Now) member domain listings to the Investor app. Hmm. Since you can’t search for or add domains from within the app, what would the benefit be?